Developing the first SAD and ASE under DOE O 420.2B for decommissioning and demolishing an accelerator and is being used by DOE as an example of how to write them. Review of existing characterization reports to support the completion of the SAD, ASE, and supporting document deliverables. Review of demolition contractor plans to evaluate techniques and associated hazards. 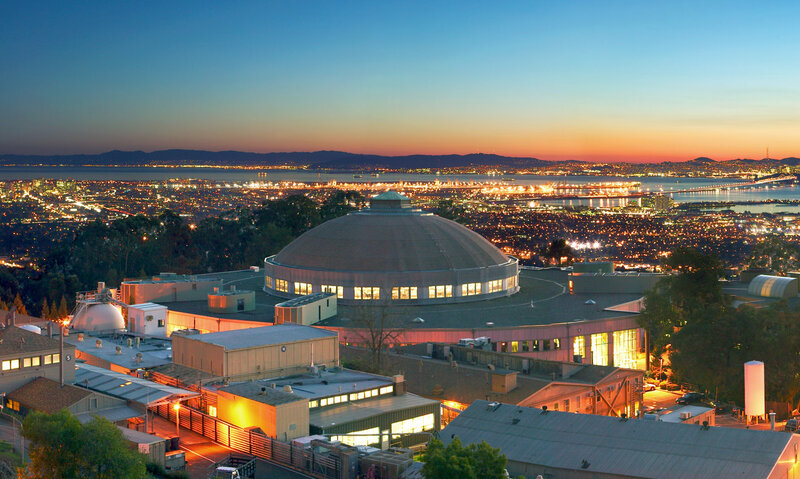 Incorporation of LBNL comments on draft SAD and ASE and review of existing LBNL documents to ensure consistency with SAD and ASE. Meeting the accelerated schedule (3 weeks) for preparing the SAD and ASE. Assessment of the state of the current facility, and the proposed end state. Conducting site walk-downs, gathering documents and information, and reviewing safety management programs. Completion of accident consequence analyses of the facility. Development of an Unreviewed Safety Issue (USI) procedure. HukariAscendent also completed an independent detailed review of a cost estimate previously developed for the LBNL Old Town Demolition project. HukariAscendent provided technical input; validated estimate data; and made suggestions for improvement. LBNL used this review to improve its estimate in preparation for review by DOE.